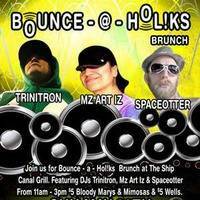 Live @ the Bounce-a-Holiks Brunch 5-2-15. A triptych of 30 minute sets. This track was tagged with the following keywords: House, Disco, Downtempo.